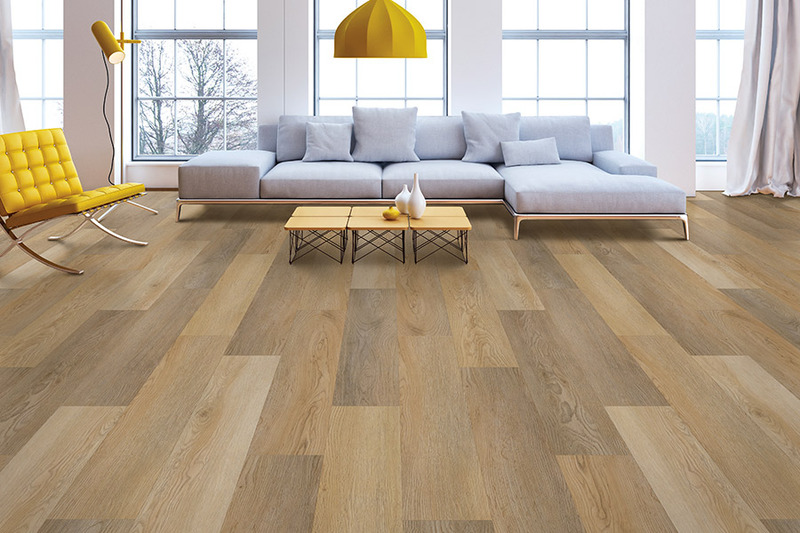 When you have a variety of flooring needs and preferences all under the same roof, you definitely want to research luxury vinyl flooring and all that it offers. It can work towards your desire for beauty as well as offering a functionality that really works, no matter where it’s placed. In fact, it’s one of the few materials that will allow you to create amazing continuity from wall-to-wall. 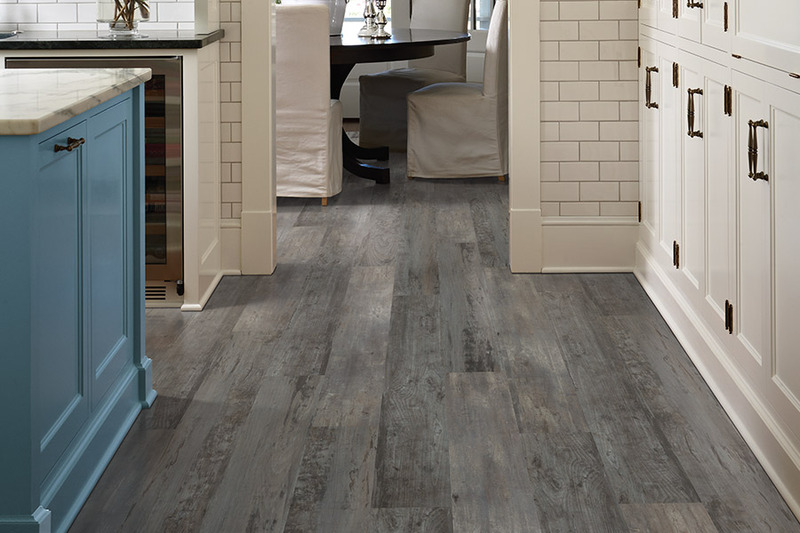 At Yates Flooring, you’ll find one of the biggest selections of flooring in the United States, as well as all the services it takes to make them a reality in your own home. What’s more, our family owned business has been serving the areas of Lubbock, Levelland, Brown Field, Lamesa, and Shallow Water since 1976. 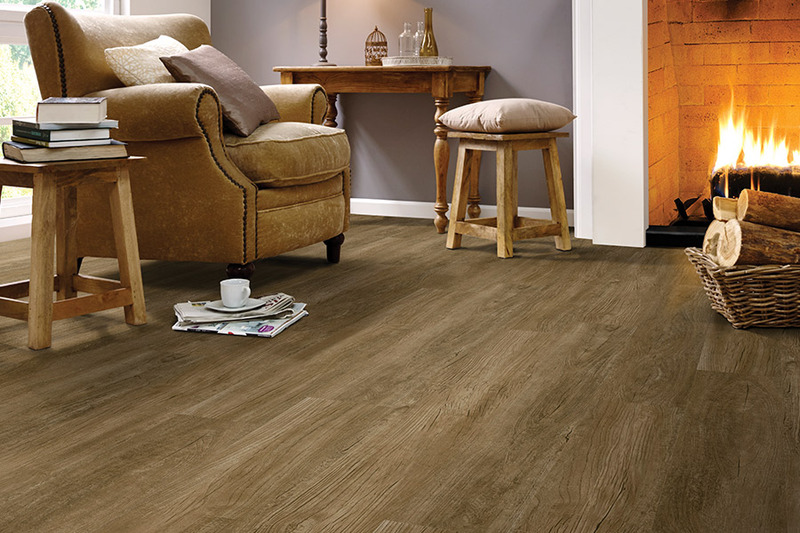 Visit us today to find out how we can get your new flooring experience started, and find a floor covering that is perfect for all your needs. 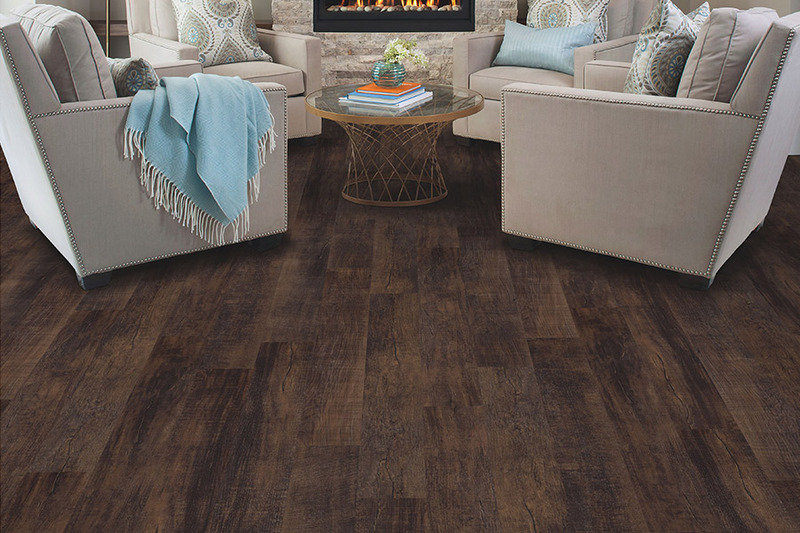 One of the most popular things about luxury vinyl flooring is the way it can so perfectly mimic all natural resources such as solid hardwood, stone and porcelain tile. The 3D printing process allows the final product to come out with realistic patterns and textures that match the real thing. 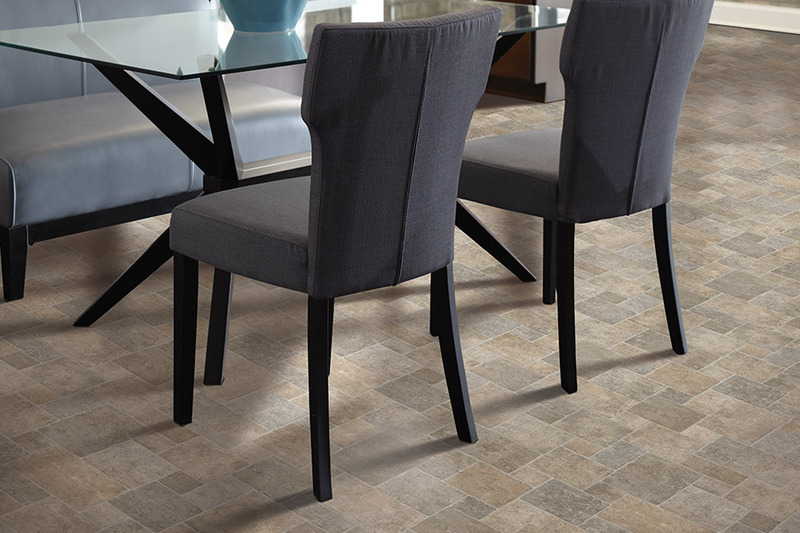 When the tile look is chosen, even grout lines are added to provide true authenticity. 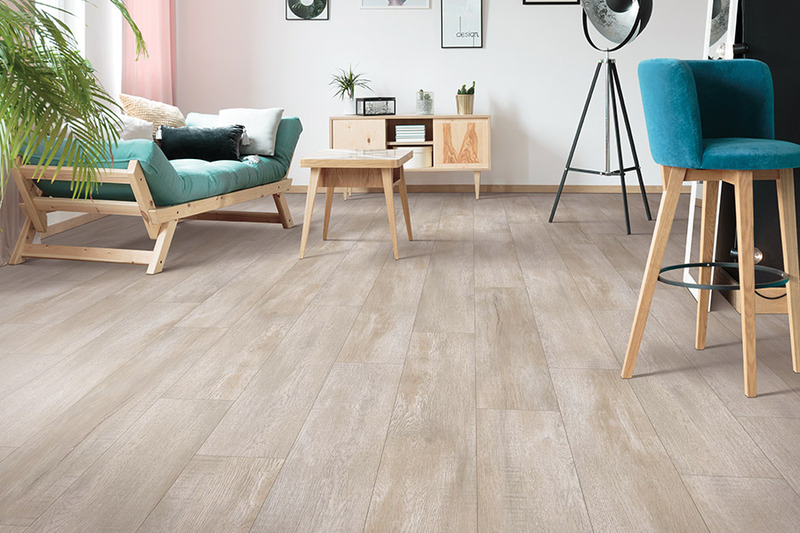 Luxury vinyl comes in both planks, for the wood look, and tiles, for the stone and tile looks, both in comfortable working sizes and thicknesses. Both are sturdy, durable, and have a great life span, especially when cared for regularly. Each of these products come with excellent warranties, but make sure you utilize a professional installation team. Some manufacturers do not honor their warranty unless professional install their products. 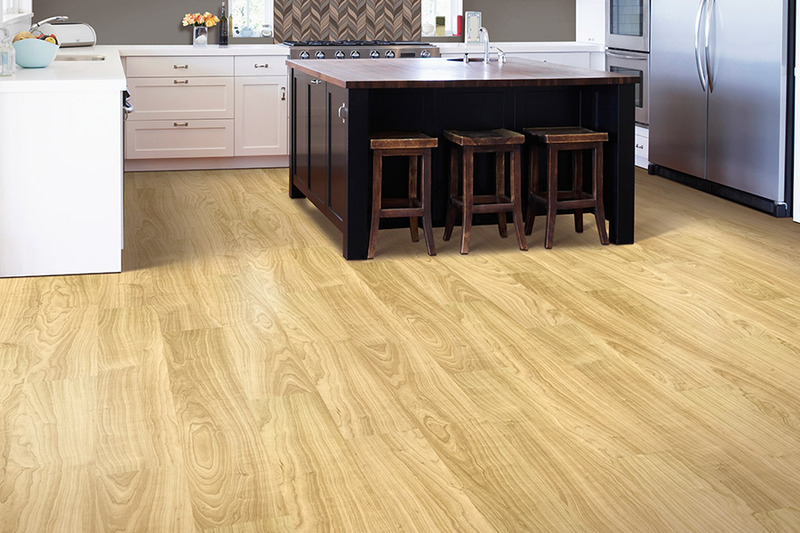 You can also choose a waterproof option in luxury vinyl flooring that offers the ultimate in peace of mind. You will never again have to worry the effects of a water emergency, mold and mildew growth, or anything else related to water damage. These worries will soon be a thing of the past. Additionally, waterproof vinyl is one of the only products that can withstand true flood conditions, thanks to its 100% vinyl core. A quick and easy install, LVF is also a quick and easy cleanup. To keep your floors looking like new, all you’ll need is a broom and damp mop.